Excited for 2019? 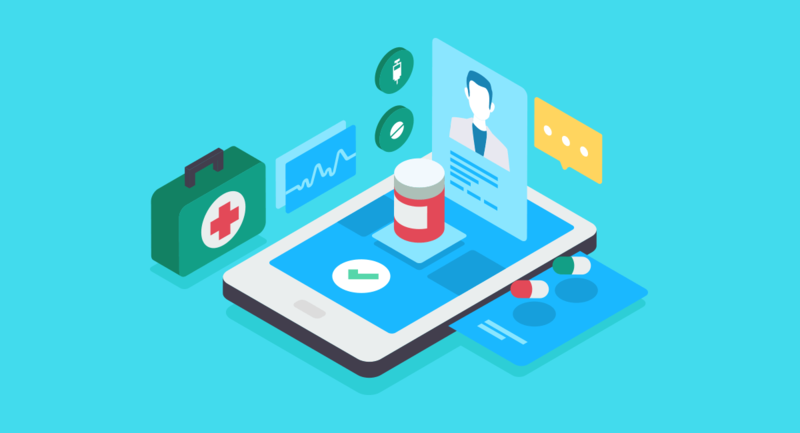 Wish to make the best out of the opportunities in terms of healthcare app development? If so, don't overlook these top 10 Healthcare Trends that will Rule the Market in 2019. This forum thread discusses 10 Healthcare Trends to Watch Out in 2019. You can join the discussion by clicking on 'Post a reply'. If you are new to App Development Forum, you will need to sign up and create a new account.